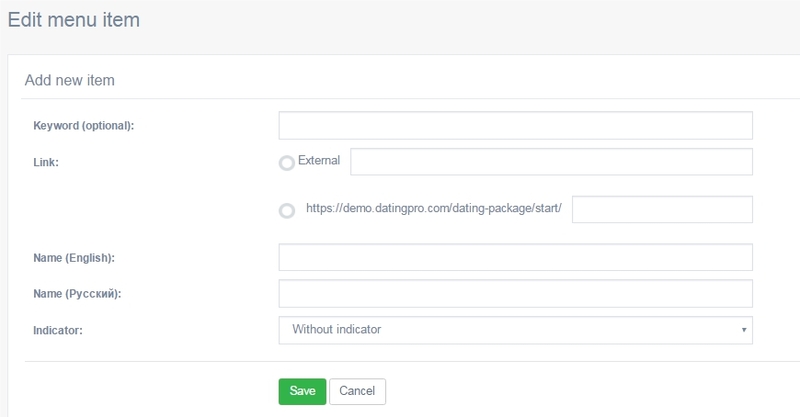 Administration panel > Interface > Menus tool (/admin/menu/index) gives you an opportunity to manage site menus, both in user mode and in administration mode. Let us take Guest main menu as an example. Click “Menu items” to get to the editor. You can change the order of appearance of menu items here too. Drag and drop the items to change their order of appearance. Click ‘Save sequence’ to save the changes. 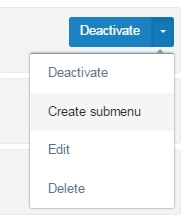 You can activate and deactivate menu items. 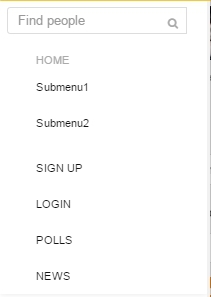 Add sub-menu items by clicking Create submenu. You can point the new items to external pages or to the pages within your site.